The Free Flyknit unites two of Nike’s most innovative and popular technologies to deliver barefoot-like flexibility and a compression fit that locks the foot in place. 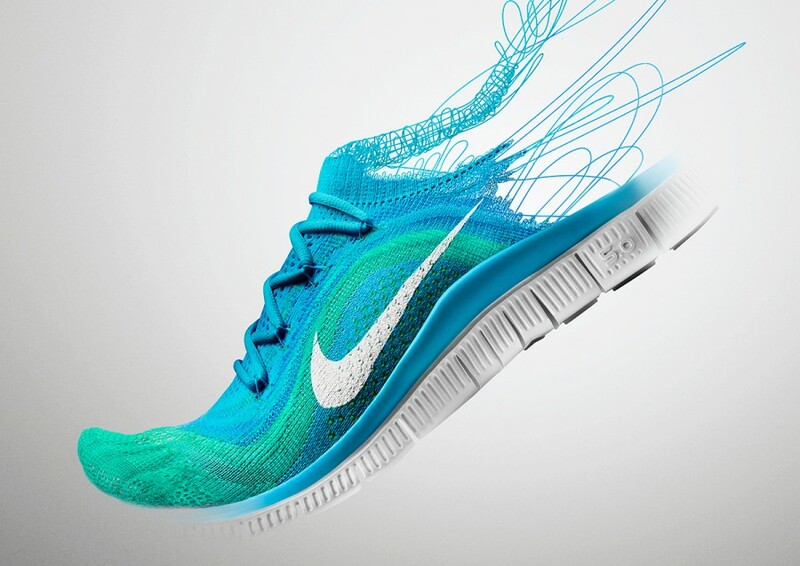 Free Flyknit is designed to flex with the foot in motion. Official release beginning in August.